WW:10 Weekend Warriors: Scott’s hanging with the beer man. Learning brews for every activity! In this week’s edition of the Weekend Warrior show Scott does a quick q and a with the owner of the brewery for one of the running events he produces in Colorado. We learn some basics of the brewing business and even find out that the owner is an avid athlete himself. 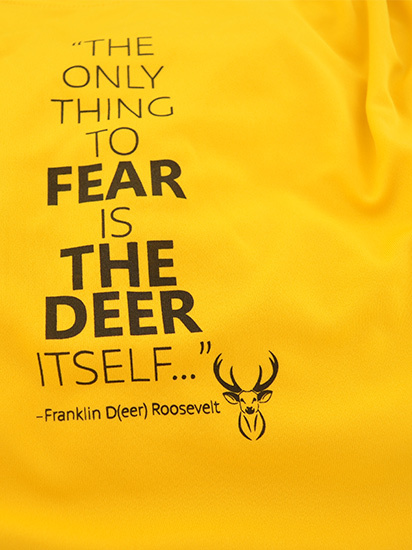 He gives us some great options for every type of activity or sport that are pretty cool. Athlete On Fire also has an official audio engineer and the introduction is made. Enjoy this newest from AOF, the Weekend Warrior Episode 10! 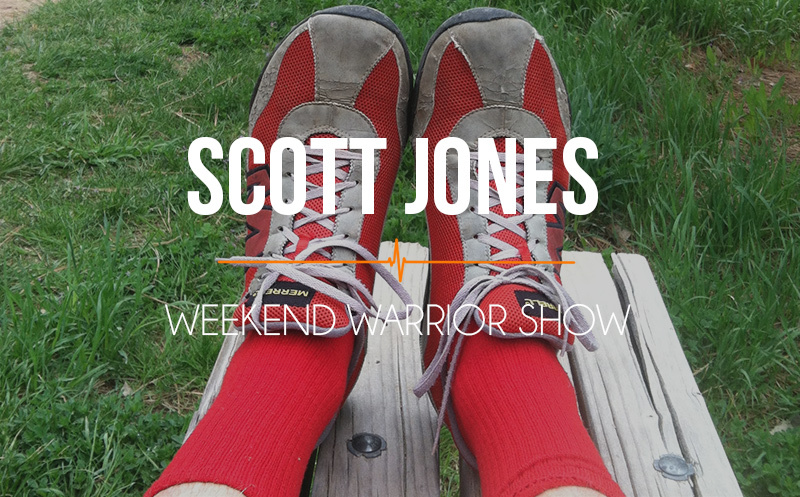 If you are interested in what it’s like to start a podcast from scratch in the health, fitness, and adventure category you might like these short format Weekend Warrior Shows! AOF has an official audio engineer. Hear who! Remote interview from a brewmaster and brewery owner! Warm up well. Try and do lunges non-stop for 1/4 mile! Newer Post 051 Darren De Heras: How something as simple as a sharpie and a name can inspire. Older Post 050 Angelina Ramos: Running, teaching, coaching, and inspiring !